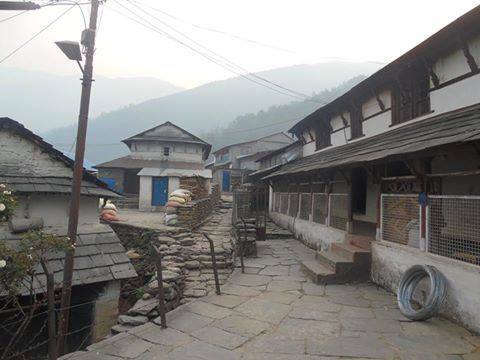 Home > Inspirational > Nepal Tourism Hotspot Bhujung Village Declared ‘Cleanest Village’! Nepal’s Bhujung village was declared ‘completely clean town’ amid a special celebration on March 17, 2019! 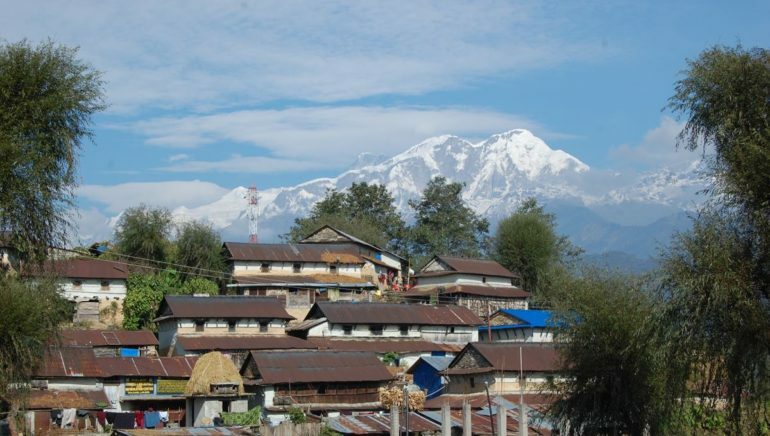 Located in Gandaki zone’s Lamjung district, the bustling town draws many tourists annually. “Bhujung has always been our pride. 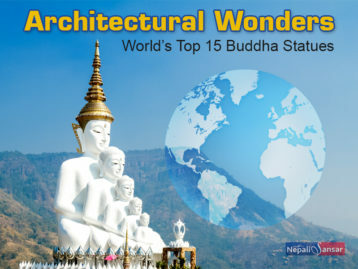 It has been the major tourist spot in the district. With our ongoing campaigns, we expect the numbers to multiply in the days to come,” said Ashakumari Gurung, a Bhujung resident and President of Yumbo Development Aama Samuha. With the intensive ongoing cleanliness initiatives, Bhujung’s residents are confident that the place would attract more tourists and increase the period of their stay. 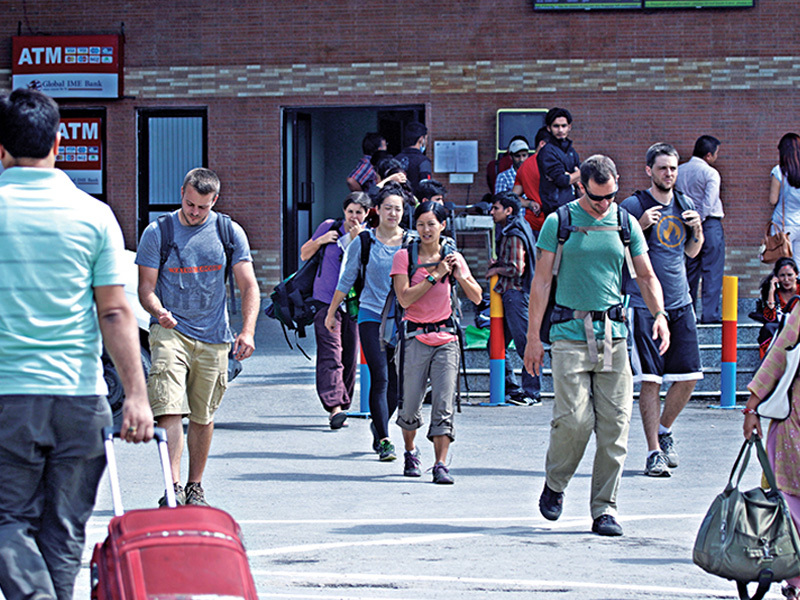 Adding to this, Gurung says that cleanliness is the latest goal of all the locals. “This was never that a polluted place. However, we did have room to improve sanitation and hygiene practices around. Residents have made efforts to keep the village tidy and fresh,” the Bhujung native explained. “It has been declared completely clean town after minutely reviewing toilet usages, water availability, hand washing habits of the residents, waste management arrangements in the locality, among others,” Gurung added. Lamjung District Coordination Committee Chief Lokraj Pandey said that the cleanliness drive in Bhujung was carried out in the last few months and has brought about good results. “The drive was to sensitize people on the importance of maintaining immaculate cleanliness in their locality and change the face of the village. It tried to make the residents aware that they have to actively embrace cleanliness and hygienic habits for their welfare and for promoting tourism activities,” Pandey said. Although many locals provided homestay services, not all of them were aware and had enough resources to ensure the quality tourist would expect. “But now, you can see for yourself, and a huge change has come,” Pandey added. Roads were improved including widening and blacktopping with repair works. Hotels, restaurants and households were asked to keep their premises very clean. 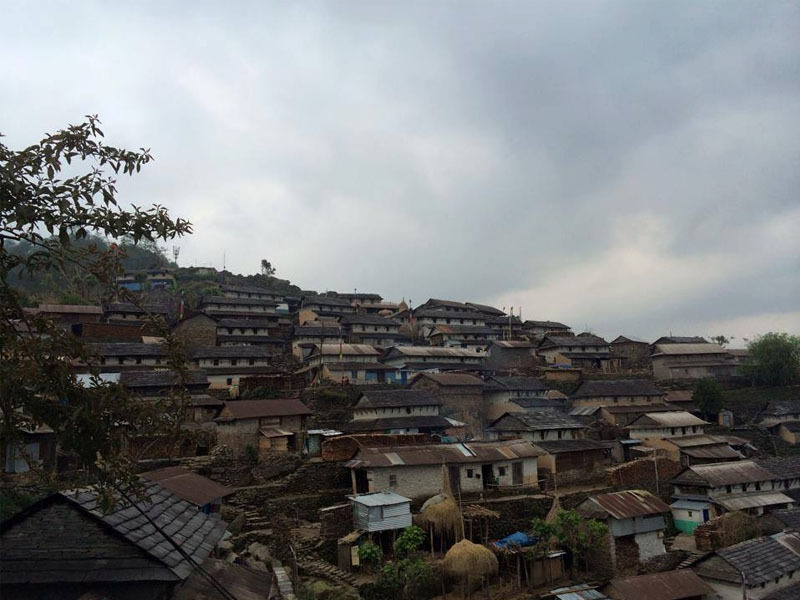 Locals cleaned their house roofs and retouched their home walls, as Bhujung’s mud and stone houses with tile roofs give the village a traditional appeal and is a tourist attraction. “It was our mutual effort. Everyone was confident that we would succeed in providing a different look to this town. So we worked together,” said Gurung adding that the change is going to last as that’s what the locals want. “Our development and prosperity depend on the tourism industry. And for that, it is essential that we keep our towns and villages very beautiful in all terms,” said Prem Bahadur Ghale, Chairperson, Sothar Rural Municipality. “We don’t welcome tall buildings or big infrastructure. We want to keep our simplicity and originality intact so that more and more tourists come here and enjoy our authentic,” he added. “It is not an exaggeration. Bhujung has taught all other villages and towns in the country, mainly those who are losing their beauty to haphazard development,” said Kajiman Sunar, Lamjung CDO Assistant. “They have embraced all the cleanliness practices in their locality. This is a pleasant thing to happen,” said Rajkumar Gurung, Annapurna Conservation Area Project (ACAP) representative, while stating that aware and responsible individuals can alone bring about sustainable development. “We want our town to be charming and clean. Everyone appreciates such initiatives. But we have to ensure the sustainability of such a program. Cleanliness should turn into our habit, and not just a campaign,” said Nauraj Gurung, Laliguras Youth Club President. The achievement made by this Nepali village is noteworthy as it compromises of 400 establishments! Hope other Nepal villages and towns learn from Bhujung’s experience. Bhujung is the next to follow in example after Dhankuta set the standards for waste management in Nepal. Nepali Sansar lauds the cleanliness efforts of Bhujung village. Following a chain of cleanliness and waste management initiatives in Nepal is the latest cleanliness campaign #trashtag. #Trashtag campaign picked up its pace after KP Khanal, a Nepal social worker posted an update about his clean-up drive in Gongabu’s New Bus Park, on social media, which was eventually shared by thousands of Nepali social media followers. 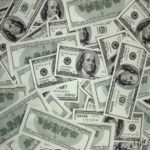 The drive has become a trend worldwide and many people are following similar clean-up drives and sharing their experience on social media. For more such Nepali inspirational stories, visit our website.